HOW WOULD YOU DESCRIBE NIGHT LIFE AND THE PROCESS OF HOW YOU CAME TO WRITE IT? I wanted to get back to writing prose fiction after years of working in movies and TV. I wanted to write a story set in New York during the era in which I grew up. And I like propulsive stories that carry the reader along, and I wanted to write a story like the ones I enjoy and admire. SCREENWRITING, PLAYWRITING, AND NOVELS ARE VERY DIFFERENT LITERARY MODES. WHAT DID YOU FIND DIFFICULT ABOUT THE PROCESS OF WRITING NIGHT LIFE, AND WHAT WAS MADE EASIER BY YOUR BACKGROUND IN OTHER FORMS OF WRITING? The difficulty in all writing is getting what is in your head down the immense distance from your brain to your typing hand, making concrete all those flashes that are going on somewhere in the cerebral cortex. Screenwriting, and playwriting teach you structure and economy, because, unlike novels, they are limited in length. Novels are limited only by your imagination and your ability to continually engage your reader. DID THE INSPIRATION FOR NIGHT LIFE FIRST STRIKE YOU AS A SCREENPLAY IDEA OR DID YOU SEE IT AS A NOVEL FROM THE BEGINNING? I always saw it as a novel, because I was trying to escape not screenwriting itself, but all the other restrictions and pressures the movie business brings to the writer. Prose fiction allows you an autonomy that is not available in Hollywood, and eventually that autonomy became too attractive to ignore. WHAT DREW YOU TO THE TIME PERIOD OF NIGHT LIFE? I grew up in the New York of the Fifties and Sixties, and the city was little changed in those years, indeed until what we call “The Sixties” hit, and I had many indelible memories of that bygone era that I wanted to explore. MICHAEL CASSIDY, THE DETECTIVE AT THE HEART OF NIGHT LIFE, IS A MAN PLAGUED BY DREAMS THAT SOMETIMES COME TRUE. HOW DID YOU DECIDE TO USE THIS TRAIT TO DRIVE THE SUSPENSE IN NIGHT LIFE? I experienced dreams like that as a child and up into my twenties. They were not as precise even as the chaotic ones Cassidy has, but they did sometimes come true in a way that déjà vu could not explain. We are told to write what we know, and I knew that, and when we write what we know, we almost always exaggerate or expand for dramatic effect. ARE YOU A FAN OF HARDBOILED FICTION? IF SO, WHICH WRITERS WOULD YOU POINT TO AS INSPIRATION FOR NIGHT LIFE? I am a fan. There are many writers of that kind of fiction I admired, including Hammett, Chandler, Ross MacDonald, John D. MacDonald, George V. Higgins (the master of dialogue), Alan Furst, George Pelecanos, John Sandford, the list goes on and on. DID YOU HAVE TO START RESEARCH FOR THE BACKGROUND OF NIGHT LIFE FROM SCRATCH, OR WAS THIS A STORY YOU HAVE HAD IN THE BACK OF YOUR MIND WAITING FOR THE RIGHT MOMENT? Much of the background was in my head in a formless way, and I had to do some research to be sure of timelines and facts. What play was on in the Shubert Theatre when Cassidy walks through Shubert Alley the night he finds Ingram dead? 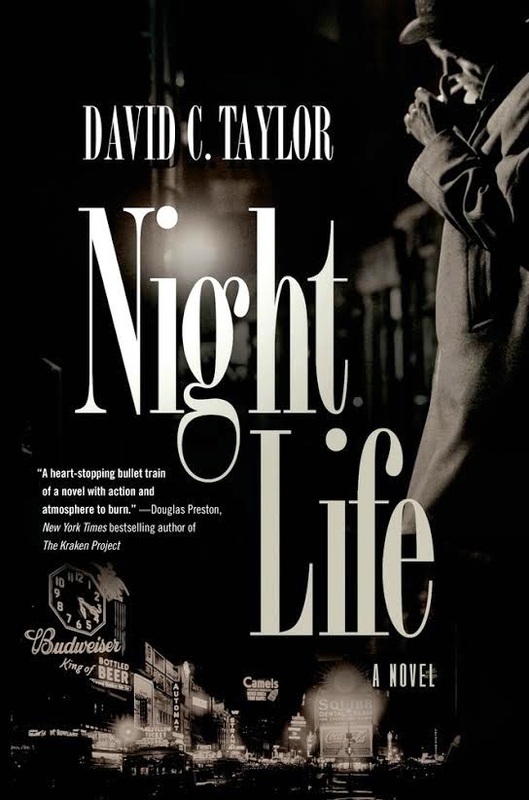 DID YOU CONCEIVE NIGHT LIFE AS A SERIES OR A STANDALONE? NOW NIGHT LIFE IS BEING PROCLAIMED BY YOUR PUBLISHER AS THE FIRST IN A SERIES OF HISTORICAL CRIME FICTION TALES, HOW DAUNTING IS THE PROSPECT OF CAPPING THE ACCLAIM THIS FIRST NOVEL IS RECEIVING? I knew before I finished Night Life that I was not finished with Michael Cassidy and some of the other characters and that I would bring them back. It is always somewhat daunting to consider continuing a successful story, and the only real reason to do it is if you have another story that fits the characters and the times equally well. Then the problem once again becomes bridging the distance between the head and the hand. AS NIGHT LIFE ROLLS INTO BOOKSTORES, WHAT IS IT YOU WANT YOUR READERS TO TAKE AWAY FROM THE NOVEL? I hope they enjoy the book for the characters, the atmosphere, and the story, and I wouldn’t mind if they came away from it thinking a bit about the tendency of power to corrupt, and about the responsibility of citizens to be watchful of those who want to lead them. Thanks David for taking time to share your experience with Night Life. New York City in 1954. The Cold War is heating up. Senator Joe McCarthy is running a witch hunt for Communists in America. The newly formed CIA is fighting a turf battle with the FBI to see who will be the primary US intelligence agency. And the bodies of murdered young men are turning up in the city. Michael Cassidy has an unusual background for a New York cop. 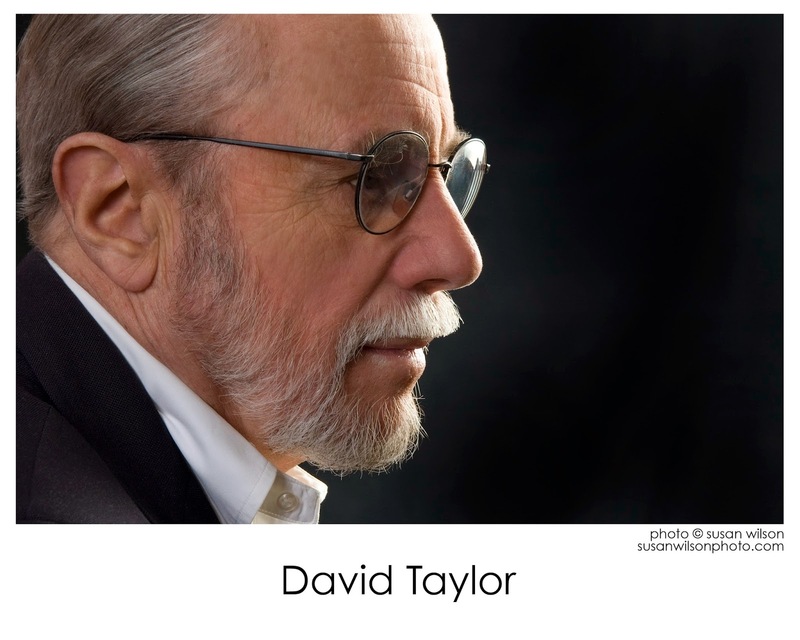 His father, a refugee from Eastern Europe, is a successful Broadway producer. His godfather is Frank Costello, a Mafia boss. Cassidy also has an unusual way of going about the business of being a cop--maybe that's why he threw a fellow officer out a third story window of the Cortland Hotel. Meanwhile, a mysterious, beautiful woman moves into Cassidy's building in Greenwich Village. Is Dylan McCue a lover or an enemy? Cassidy is plagued by nightmares – dreams that sometimes become reality. And he has been dreaming that someone is coming to kill him.